Bloomfield is opening it’s doors as a yoga retreat and wellbeing venue in 2019. 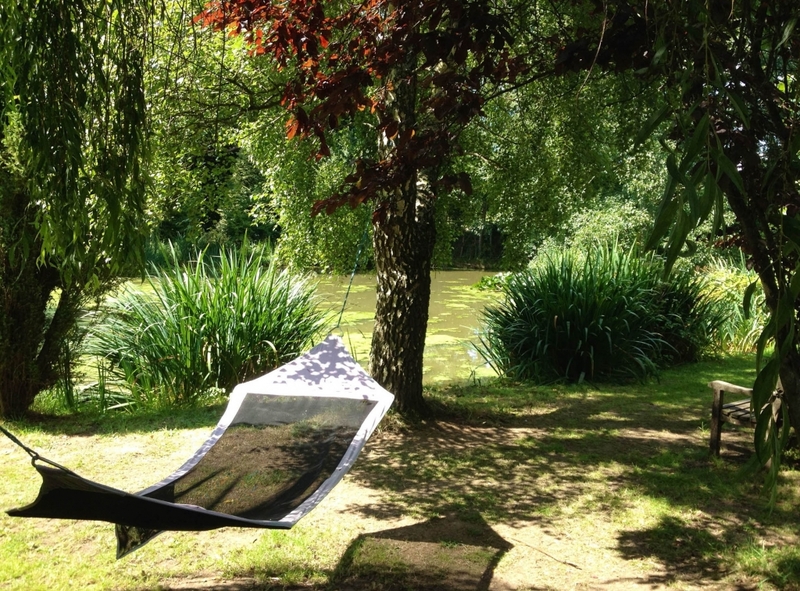 The 7 acre site, located in the idyllic and beautiful Dorset countryside utilises the off grid, carbon negative (and Green Tourism Gold award winning) Bloomfield Camping site as a base. 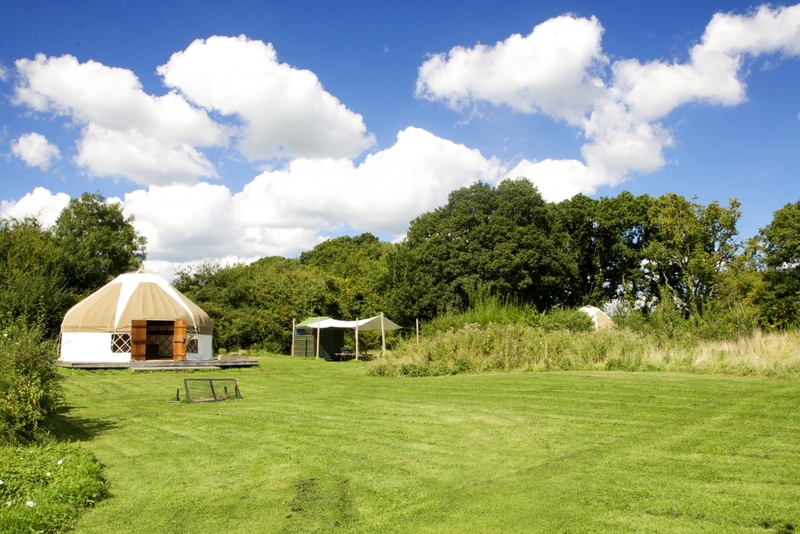 Bloomfield has just 4 yurts with each able to sleep three people making it a wonderfully intimate place to hold a retreat of up to twelve people. 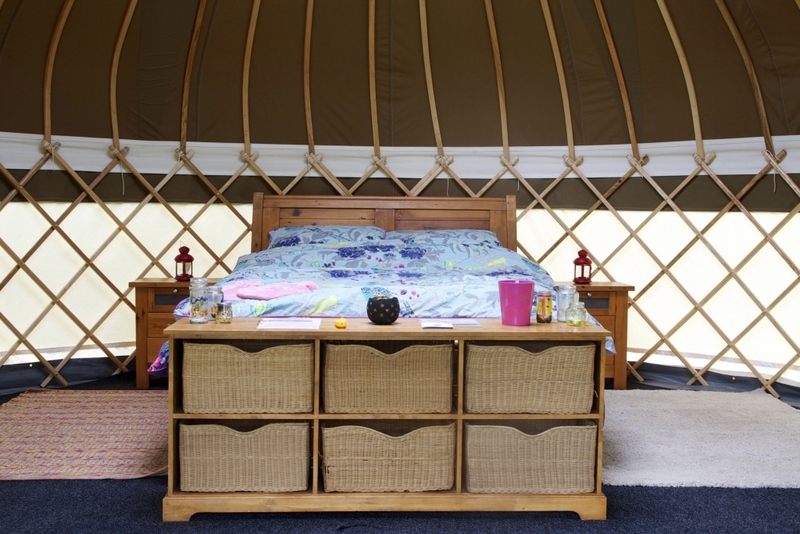 Each yurt is set upon a timber deck in secluded and spacious pitches. The yurts are thoughtfully decorated and each comes with a separate kitchen, dining area and fire pit. Set amongst a rapidly maturing landscape and surrounded by nature, the yurts and shower facilities are nestled between carp ponds and apple trees, with neatly mown lanes linking the features. Why choose here to hold your retreat ? 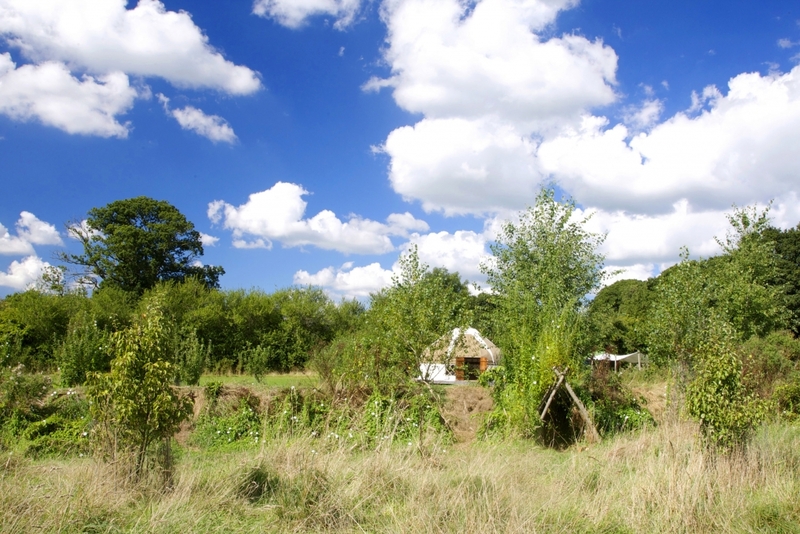 The owners have successfully created an oasis of calm in the midst of nature whilst still allowing for all the modern comforts (being off grid has not compromised anything with hair drier, straighteners, freezers etc supplied). 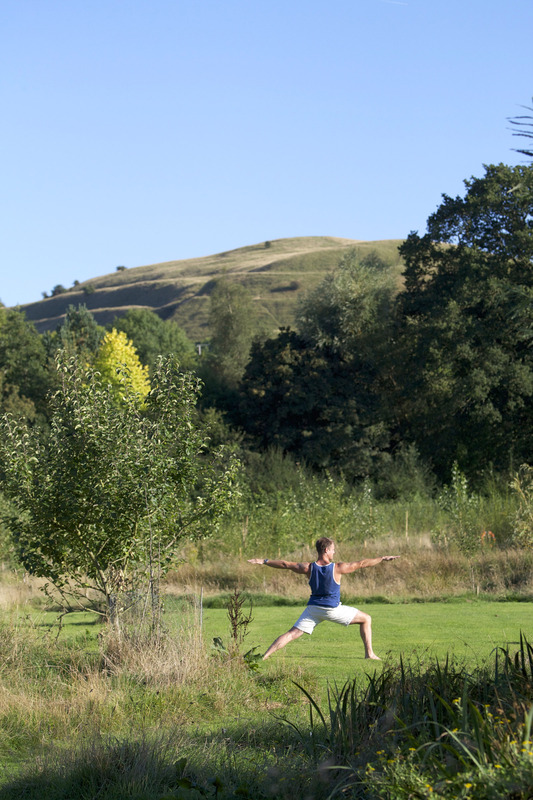 There are two lush and flat lawns where yoga and meditation sessions and any workshops could be held with Hambledon Hill as a backdrop, and an array of chairs and hammocks around the lakes for chilling and relaxing even further. A large marquee tent with canvas flooring creates a perfect space for indoor yoga should the weather require and a lovely space for group meals if dinning under the stars is not available due to the weather. Runners racing to stay at Bloomfield! Bloomfield Retreat and Wellbeing Centre is up and running!!!!! We have had quite a few holidays with our kids but when you ask them where they want to go it is always Bloomfield! Just next time we will stay longer than a weekend". "We ALL loved staying at Bloomfield and the children are desperate to return next year - we WILL be booking again for 2016! Thank you John and Amanda for creating this stunning little Gem". Bloomfield is more magical than can be described in a review. THe hardest part of a stay at Bloomfield is tearing yourself away at the end".